For carrying forward Unique Indigenous Culture of Beijing and Quintessence of Chinese Culture, from now on, book any type of room(including dorm bed) for continuous 5 nights and none cancellation after check in, you will enjoy a free Peking Opera Ticket per person on Tuesday or Friday. ( LiYuan Theater, since 1991, Theater Price 280/p,Seat in red section, first floor) Set within walking distance of the Forbidden City, our hostel is located in the heart of ancient Peking. This is an exquisite traditional courtyard house; reparation and renovations have been carried out in full accordance with traditional tastes and modern standard. In our hostel you can find red lanterns, Chinese knots, a 100mÂ² comprehensive functional public hall, free wireless Internet access, clean guestrooms, air conditioning, heating and big washrooms that conform to the European and American standards. 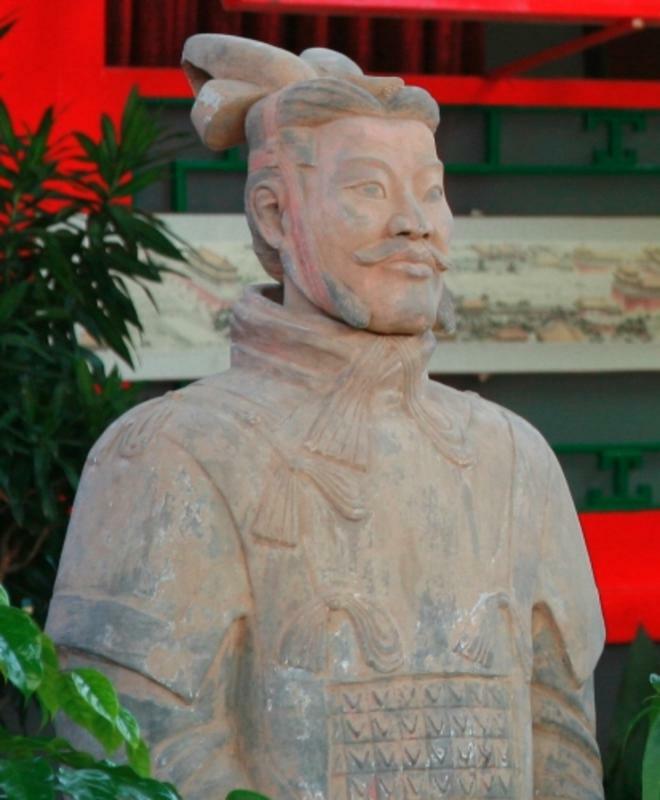 Here one can get in touch with ancient wisdom, modern life and the contemporary civilization of Beijing in close-up. 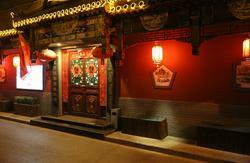 Weâ€™re located within an ancient urban town area, which is perhaps the most authentic old town in Beijing. We say that it is authentic, because in front of the gate there is a zigzag alleyway which is completely different from many of the beautiful hutongs that are currently being partially remodelled for modern living. It still keeps its original feel dating decades back to the great old Peking. No modern transport vehicle can pass through; one can only walk or use a bicycle. Only one minuteâ€™s walk from the gorgeous traditional alley of Beijing Major Street, it gives you the most genuine understanding and feelings of hutongs in Old Town Beijing: the retired elders, basking and chatting under the sunshine; birds, congregating under the gate tower, chirping; Pekinese, tied on the wire pole; rabbits, kept in the cages; and also an old Hutong public toilet, which was built 30 years ago. Sitting On the City Walls â€“ itâ€™s classic, therefore itâ€™s modern. Enjoy the unforgettable Beijing lifestyle! We look forward to your presence. 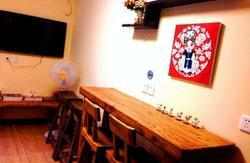 We're located at 'Jing Shan Hou Jie'. That means 'back street of Jing Shan park'; our address in Chinese is: ? ? ? ? ? , ? ? ? ?, ? ? ? ? ? ? ? ? , ? ? ? ? 57 ?. Please find the 'SINOPEC Gas station ' first ,it is about 30 meters east of the T junction ? JingShanHouJie and Di'anMen Inner street ?. By the East side, you will find a fenced GYM playground which many people play Ping Pong and Chess at daytime, pass the playground turn left that is entrance of the alley with the sign of the '????' in Chinese and 'Sitting on the City Walls' in English. Please follow the 'City Walls' sign hung on the wire pole in the alley (Enter the alley you will find a small parking then turn right). Turn into the small alley and walking about 1 minute. Taxi is very cheap in Beijing. Between 5:00-23:00, the first 3km cost 13 RMB, then 2.3 RMB/km. If over 15 km will be 3.45 RMB/km. You need pay gas surcharge 1 RMB/ride for a ride Every five minutes of waiting time you'll need pay a 1-2km fee. Between 23:00-5:00 the whole cost will raise about 20%. Daytime cost:sorry, we can not image waiting fee. From Airport: 27-28km,45-60 minutes, about 90-100 RMB. From Beijing Central Station: 5-6km,20-30 minutes, about 20--25 RMB. From Beijing West Railway Station: 12km, 30-45 minutes, about 35--40 RMB. From Beijing South Railway Station: 12km,30-45 minutes, about 35-40 RMB. About 12-15 minutes' walk. From Exit A, to the ground, turn left, you can see a big sign for JianShan Park. Walking to big crossing, turn left into DiAnMen Inner Street. Go down and hit the red wall of JianShan Park, that is the T junction we mentioned and turn left you can see the Sinopec. The Metro is 2 RMB/person with free transfer in all lines. It runs 5:00-23:00. This is suitable if you have heavy luggage. From Exit D to the ground, you will find a big bus stop at once. Please take Bus 111 for three stops to JingShanDongJie; cost is 1 RMB/person. Get off the bus, go back to the corner, cross the street first and turn left. 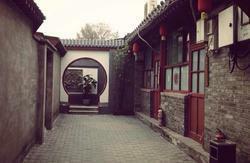 You will find the GYM only 30 meters away, that is the NianZiHuTong. The Metro is 2 RMB/person with free transfer in all lines. It runs 5:00-23:00. Take the Airport Express to the last stop (DongZhiMen). Transfer to line 2 and go for two stops to ChaoYangMen. From there, transfer to line 6 and get off at either NanLuoGuXiang station or BeiHai North station and then follow directions as above. The Airport Express is 25 RMB/person and runs 6:00-22:00. If you're a group of 2-4 people, a taxi will be more economical. Alternately, take the Airport Express to DongZhiMen and then take bus No.107 for eight stops to DiAnMenWai (????). Get off the bus, go straight past the crossing and go down. Hit the red wall of JianShan Park, that is thee T junction we metioned. Turn left and you will find the gas station. The bus costs 1 RMB/person and runs from 5:00-23:00. Take line 2 for two stops to ChaoYangMen, then transfer to Line 6 and follow directions as above. Take Line 9 for two stops to BaiShiQiaoNan, then transfer to Line 6 and follow directions as above. Take Line 4 for seven stops to PingAnLi, then transfer to Line 6 and follow directions as above.